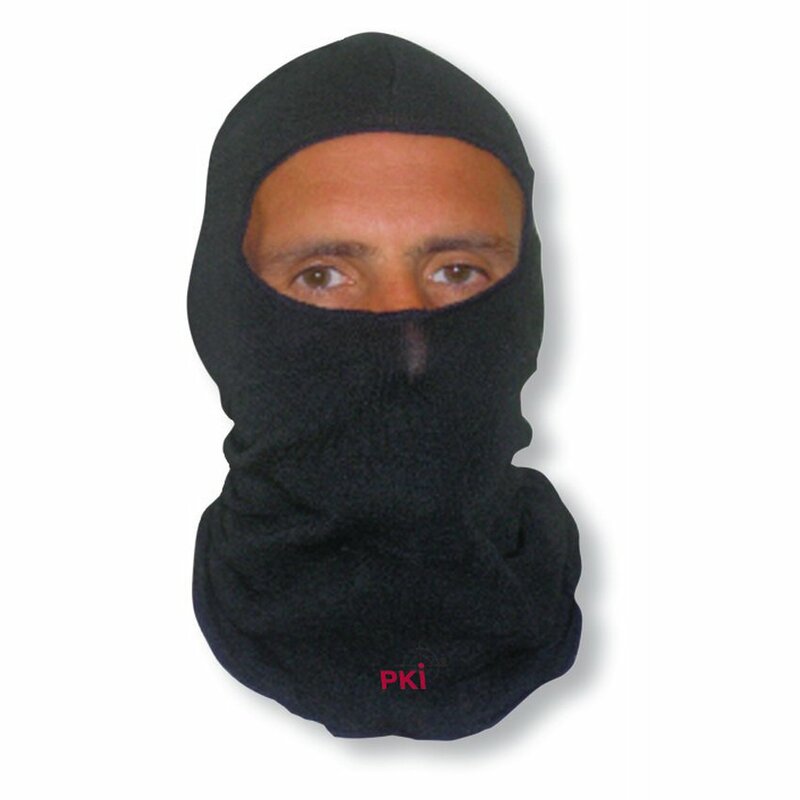 The lightweight black-coloured swat hood is designed to protect police operators from heat and flash. It is made of breathable, moisture-resistant material and is fully washable. One size fits all.